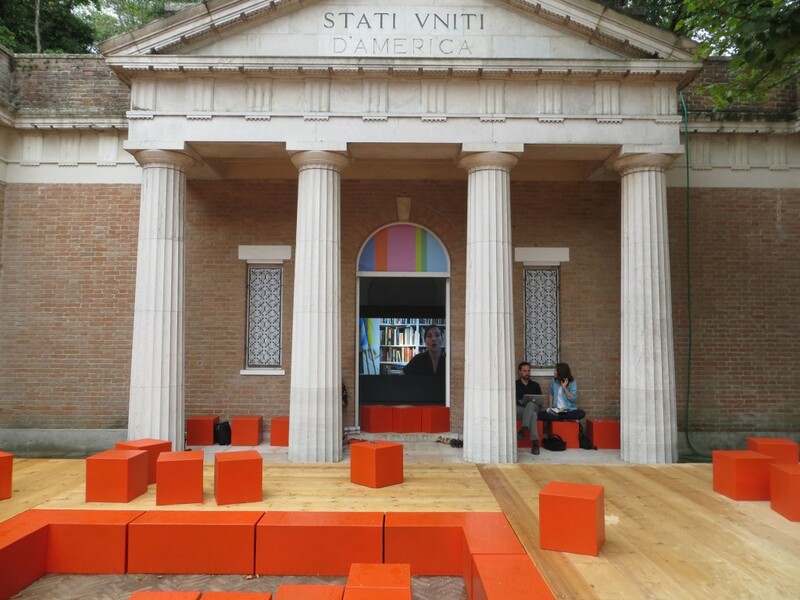 It’s hard to believe that it’s been a year since Spontaneous Interventions made waves at the 2012 Venice Biennale but plans for next year’s U.S. Pavilion are already under way. 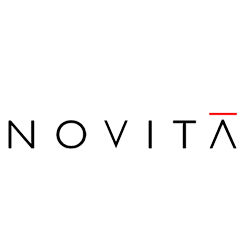 The U.S. Department of State has just announced that the Storefront for Art and Architecture, in collaboration with PRAXIS Journal, will represent the U.S. at the 2014 Venice Architecture Biennale. The exhibition, entitled OfficeUS: Criticism by Remaking, will be curated by Eva Franch i Gilabert (Executive Director and Chief Curator of Storefront for Art and Architecture), Ana Mijacki (Assistant Professor of Architecture at MIT) and Ashley Schafer (Editor of PRAXIS and Associate Professor of Architecture at Ohio State University) who aim to explore American design abroad. The installation will contain two major components: “The Repository” containing an archive of 1,000 projects by American firms from the last 100 years outside the U.S.; and “The Office,” a temporary office and laboratory of diverse individuals with the mission to critically remake and reinterpret the material in The Repository.